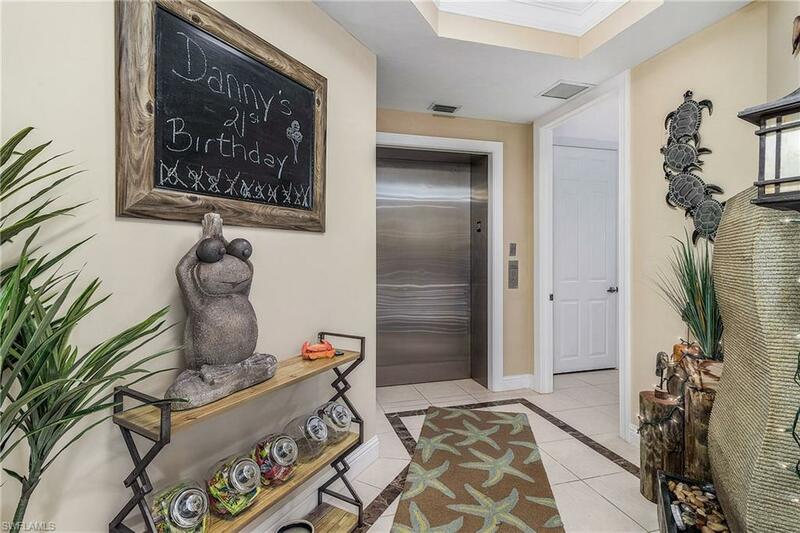 This second floor 3 bedroom and 3 full bath fully turnkey Luxury Condominium boasts spectacular river & marina views. 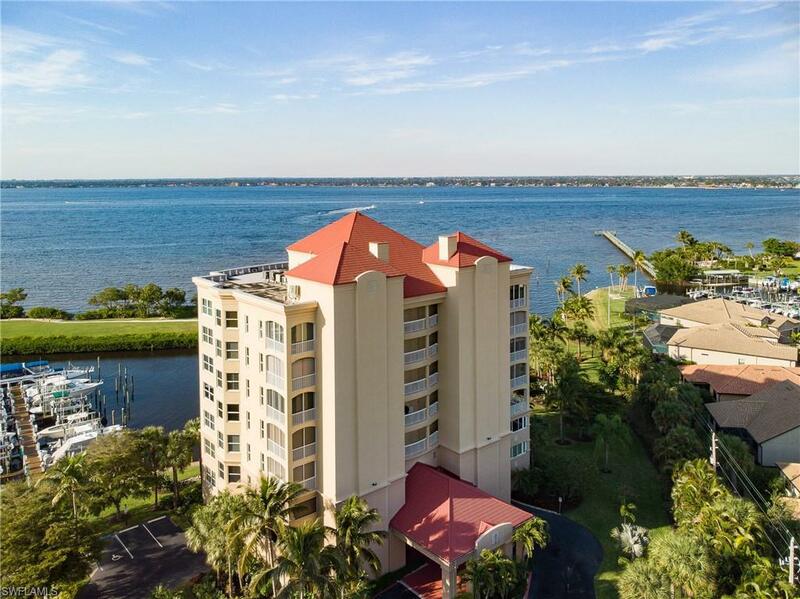 A secured elevator opens to your private foyer which leads to a gorgeous backdrop of the river, marina and lush landscaping . The Great Room arrangement is spacious and open accented by tile floors, crown molding, tray ceilings, custom lighting and large windows throughout. Surrounding the living area are 3 en-suites, a gourmet kitchen, dining area and two screened-in lanais. 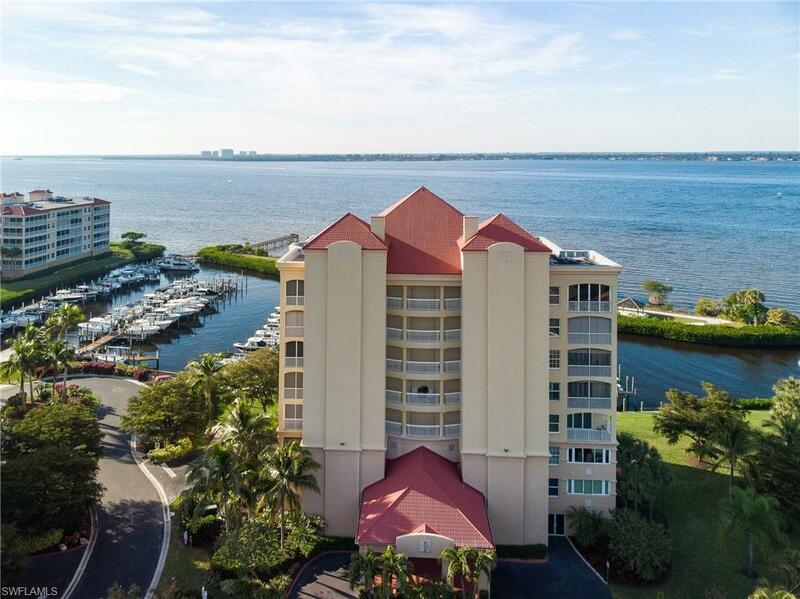 The Master retreat is grand offering a large window overlooking the beautiful Caloosahatchee, wood grain tile, 2 walk in closets and a bath complete with dual vanity, walk in shower, and jetted tub. The 2 guest en-suites are also very spacious and offer good flexibility. One of secondary bedrooms has french doors leading into it along with an attached private lanai - great setup for an in-law suite. 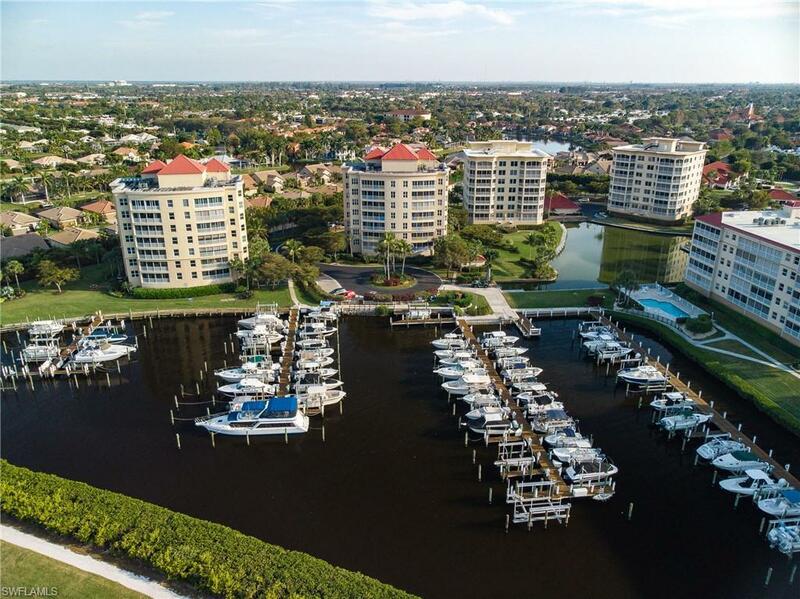 The amenities at Harbour Isles include lush landscaping, a private marina, Har-tru tennis courts, an Olympic sized pool with a spa, fishing pier and exercise room. Owner has a 10,000lb boat lift that will fit a 26' boat in the marina that can be included for an additional price. Listing courtesy of Domainrealty.Com Llc.